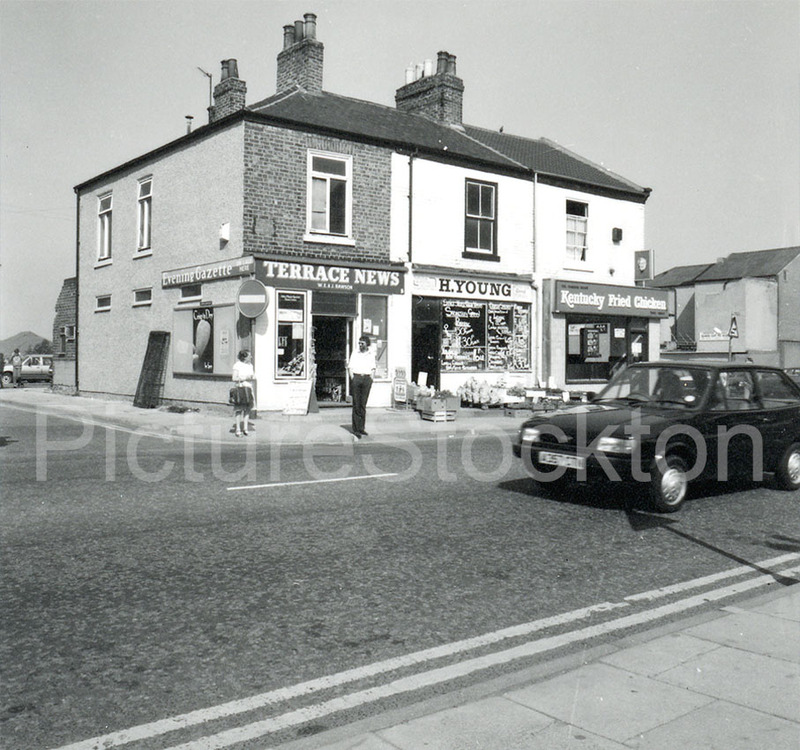 A view of Nelson Terrace in Stockton c1985. Oh yes the KFC when we were young we loved going there, Before KFC the only other fast(ish) food apart from the Chippy in the town center was the Wimpy Bar or Pizzaland. Remember one weekend calling in and asking for 37 3 piece meals to take back to the TA center in Norton to feed our TA unit.